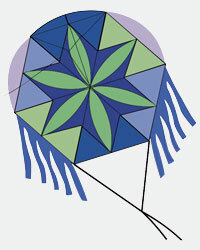 The kites are all handmade by Haitians in Haiti. 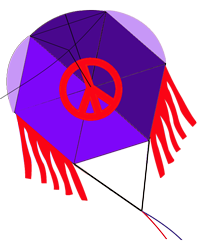 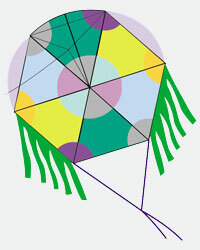 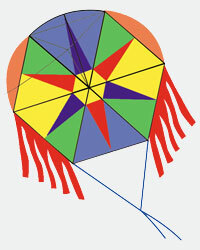 The kite designs show approximate color; slight variation is possible due to materials available and used. 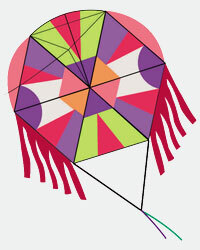 Purchase a kite for yourself and one for a child in Haiti. 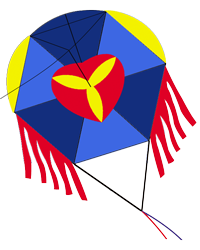 Kylti will deliver your kite to a grateful child with a message from you, and we'll send you back a photo of them flying it on Haitian kite day. 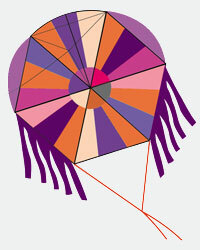 To purchase a Kylti Connection Bundle, click here. 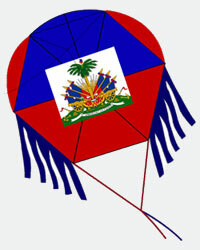 Kites will be individually distributed to people at the main gathering points (to be announced) in National Harbor, Maryland; Brooklyn, New York; and Miami, Florida; Haiti and the Dominican Republic. 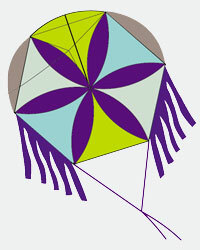 When you place your order, simply let us know which location you will be and we will inform you where to pick up your kite. 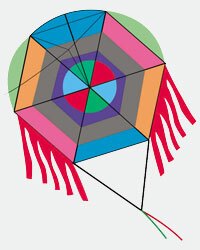 The kites will be shipped in bundles of 50 to any destination around the world. 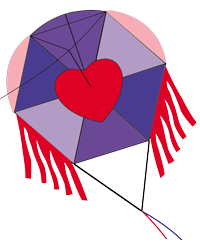 US shipments are FREE (see Partnering with Kylti); all other countries will incur shipping charges at costs. 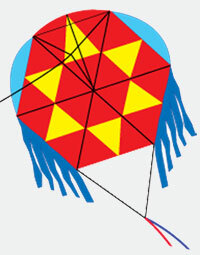 Individual kites can be ordered, but will incur a shipping and handling charge of $5.50.